When it comes to the media player, the choice gets a little tough to pick the best one out. Well, this happens quite a lot to me where I am pretty much confused about which media player should I opt for. Nevertheless, the hard time is now over as we have come up with the list of 7 best media players for Windows 10. Make sure to use the one which fits your options. 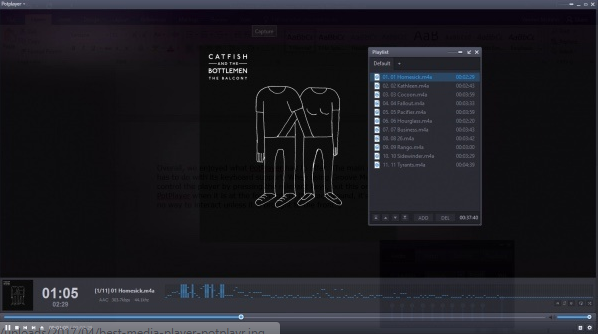 Let’s jump directly into the list of the best media player. Shall we? When it comes to the best media player for Windows 10, VLC Media steals the show. It tops the charts even without a question. What do you think the reason is? Well, primarily because it is a free software and is available for one and all to use. The hand behind this massive popularity is VideoLAN project. It comes with methods that include audio and video compression. It can play any time of file format. VLC Media Player comes with no steps that involve any sort of pain. The frequent updates that it gets itself is one prime reason for people to fall for it. PotPlayer has been one of the best alternatives for media playing when it comes to that. The South Korean Internet company called “Kakao” is the brain behind PotPlayer. Additionally, it also comes with lots of customization which is bound to give a good experience to the users who are a part of it. So, if you silently want to ditch VLC media player, then PotPlayer is just the one for you. 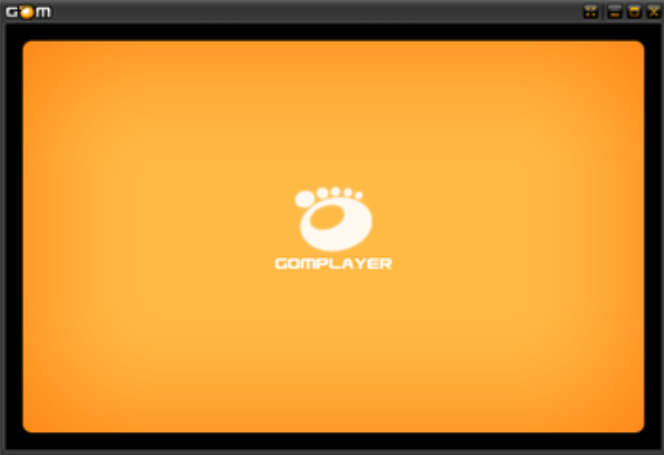 KMPlayer is another best media player for windows. It is totally free to use and is capable of playing all sorts of mainstream videos when it comes to that. Users can openly rely on this if they want to as it is a great option to opt for. Furthermore, you also get the privilege to add more codecs if you need them. It supports 3D videos and a 4K streaming option as well. With this option, you also get a chance to edit the subtitles which is great. It is, in the present time, owned by Pandora TV in 2007. The name of this player serves the purpose just right. It sure is a classic one to opt for. Further, it tops the charts of being one of the best media players so far. Apart from that, the fancy features that it comes off with is quite a show in itself. If you still are running your old computer, then this player will serve your purpose. It comes with a DVD player software which will make it worth the experience. Also known as Gretech Online Movie Player, which is completely free to use media playing option for anyone and everyone. It is capable to provide audio as well as video support for all sorts of video file format. At the end of the day, that is what we look for, right? A platform that gives us everything. No more worries as GOM takes good care of all of it. It also comes with its own library. We can use the library to download all sort of subtitles and have fun watching and enjoying movie experience. Additionally, you can also choose your language preference. The linking facility is superb as well. With so many options available, it gets a little difficult to choose the best media player, isn’t it? How about adding one more to your media players list? ACG media player is more like a UWP player app which goes for clean looking. The media player doesn’t occupy a lot of your storage space either. It comes with lots of features that includes options provides external features like audio and video effects. Additionally, it also provides options like use of art font subtitles, controlling gesture, background music, and so on. I have been using this media player for so long now and I must say it sure is a good option when it comes to media players. It was known with the name XBMC and is an open-source software for one to download. You can also customize the media player according to your choice. It sure serves a great alternative to any other media players out there. It is capable to play all sort of video and audio formats as well as making it one of the greatest pick. The successful hands behind Kodi are Xbox Media Center. Additionally, it also comes with a lot of plug-ins like Netflix, Youtube, and so on. Well, now that you know the names of most of them, you can go to make your pick. Here is the gist of the following. Well, that was all about the best media players for Windows 10 that one can get their hands on. We all literally rely on the media players to watch movies, our favorite tv series and what not! Hence, it is really important to get the media player that does its job in a fantastic manner, don’t you think? We have got the settlement done for you. So, be sure to use the one that fits your needs and expectations.